*Over 20% Discount Already Applied to Price.
. Your cart will total 174 points that will be converted into a voucher of $174 towards your next purchase! Must be logged in to collect points. The marine air conditioners unit Central is a Heat Pump and have systems With Heater more With Sleep Mode, Enjoy ideal temperatures on your boat year-round with EnviroComfort (ECD) self-contained air conditioning kits, now available with R-410A refrigerant, an environmentally safe gas. 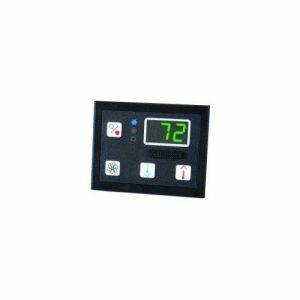 The ECD Retrofit Kit cools and heats and includes an easy-to-use compact digital keypad/display. The ECD Installation Kit (below) has all plumbing and air distribution components needed for a complete A/C installation. 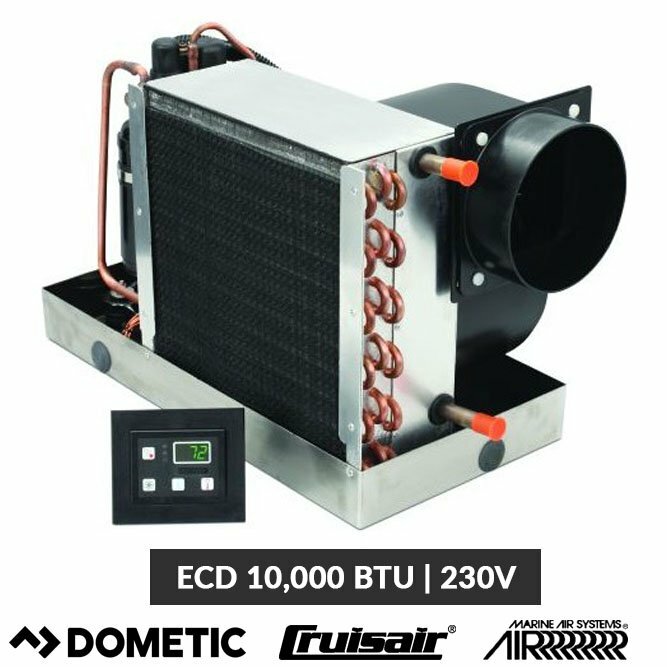 ECD units are available 6,000, 11,000, and 16,000 BTU/hr capacities. 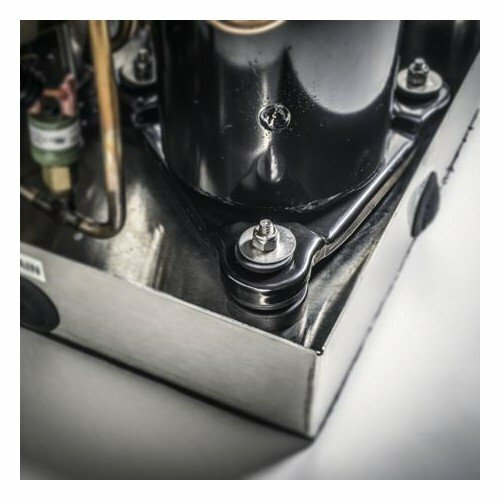 ECD R-410A kits are available in 6,000, 10,000, and 16,000 BTU/hr cooling and reverse-cycle heating capacities, so you can size the system to suit your boat for ultimate comfort in a range of climates. 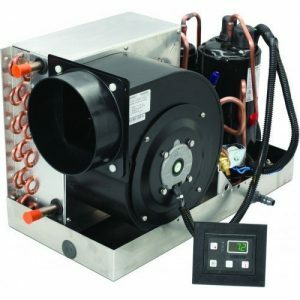 All units have high-velocity blowers with internal motors for a more compact installation footprint. The blower can be rotated to a horizontal or vertical position for greater installation flexibility. 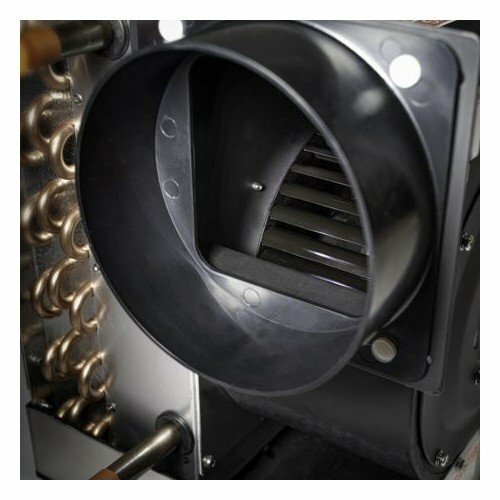 Units are built on an easy-to-plumb stainless-steel drain pan, and the pre-installed return-air filter is removable for cleaning. ECD units are operated by a compact digital control/display (included) that features a bright green LED and large buttons. For added installation convenience, the plastic electrical box can be mounted remotely. comparable capacity. The ECD6ZK will replace a 5,000 to 7,000 BTU/hr unit; the ECD10KZ will replace an 8,000 to 11,000 BTU/hr unit; and the ECD16KZ will replace a 12,000 to 16,000 BTU/hr unit.